Earn up to 992 reward points. A great case that'll last a long time. 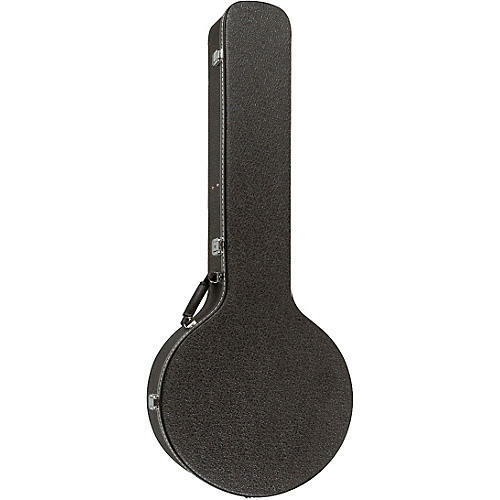 It's the kind of case your trusty 5-string banjo deserves. Order today.